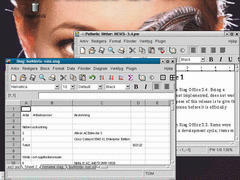 OpenOffice is a multiplatform and multilingual office suite. 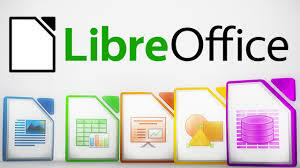 Compatible with all other major office suites, available for many different operating systems including Linux, Microsoft Windows, Solaris, OpenVMS, IRIX and Mac OS X.
LibreOffice is a powerful and versatile office package with a clear interface. It is a great replacement for Microsoft Office.